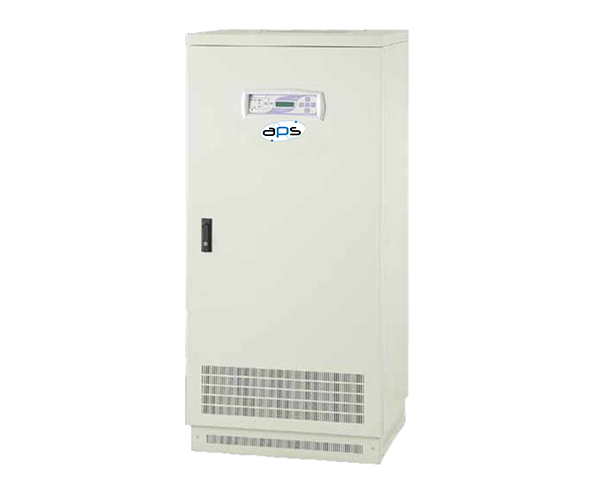 The APS –STS 1P allows for the instantaneous transfer of power source to the load. If one power source fails, the transfer time is so fast that the load never recognizes the transfer made, ensuring effective A+B redundant topology. The APS-STS 1P is ideal for an IT environment or Data Centre where the power source is critical. The compact design is suitable for mounting into 19” Data Cabinets. 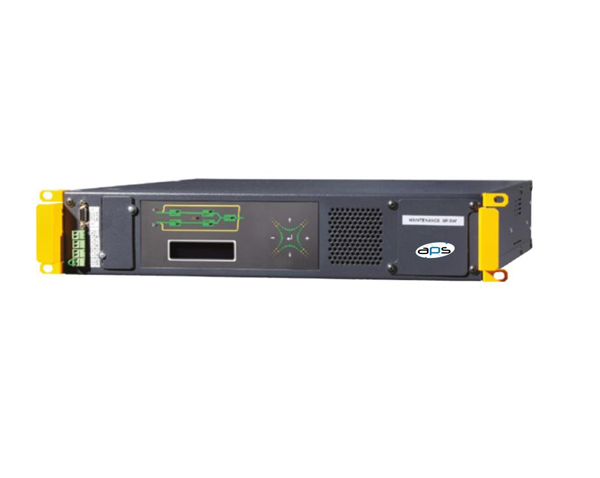 The APS –STS 1P features high overload capability for short time events. It operates with a single phase output with two pole static transfer switches. An integrated interface allows for remote monitoring of input power sources. Ideal for power event logging and interrogating. The system can be deployed in a hot swappable connection with the add on connection tool.